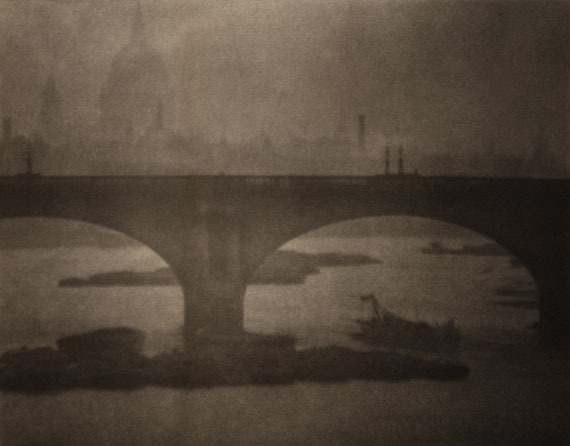 ‘Waterloo Bridge from London Bridge’, London, 1903. , Limited edition modern Platinum Palladium prints. , 28.5 cm x 22.6 cm. 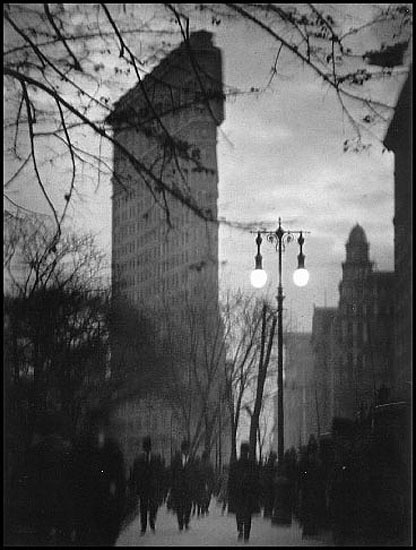 Courtesy of 31 Studio/The George Eastman House/ °CLAIR Gallery. 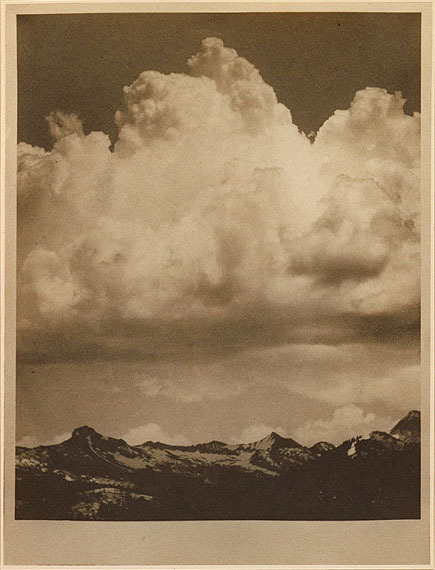 Lot 56: Alvin Langdon Coburn, The Cloud, with poem by Percy Bysshe Shelley, signed, Los Angeles, 1912. Estimate $25,000 to $35,000.